Discarded Chris Lynn targets spin with an eye on World Cup berthCurrently the leading run-getter of the BBL, Lynn hopes to keep performing. Dumped from Australia’s ODI squad this month, Chris Lynn is hoping to mount a comeback ahead of the 2019 ICC Cricket World Cup by improving his game against spin. During the home ODIs against South Africa last year, Lynn made 15, 44 and a first-ball duck to lower his batting average to 18.75 after four career games. 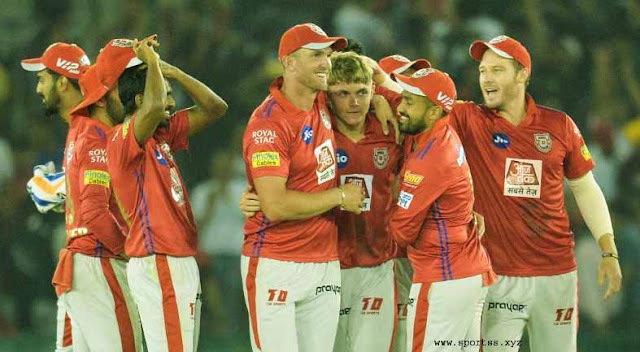 In this period, he has only faced 11 deliveries from opposition spinners but bolstered by an improved batting strike-rate against slow bowlers in the ongoing Big Bash League, Lynn is aware of what he needs to work on. Currently the leading run-getter of the BBL with 313 at 52.16, Lynn hoped to keep performing to boost his chances of a recall. 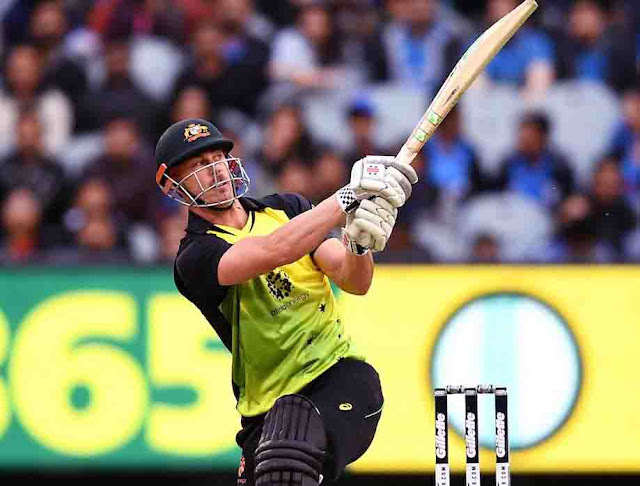 Lynn was dropped for the ODIs against India, and in the first game, the two replacement batsmen in Usman Khawaja and Peter Handscomb hit the fifties to set up Australia’s 34-run win. He acknowledged their skills in the format and was confident of Australia’s chances of retaining their World Cup title. “You look at that lineup and there’s power up and down the list,” said Lynn. “Petey and Ozzie are the guys with the least power, but they still clear the fence and have so much time when they bat. There’s an elegance to that line-up and there’s also that brute power with (Glenn) Maxwell and (Marcus) Stoinis to complement them. It’s a pretty good balance at the moment.